Slide back your compartment door to cabins draped in plush fabrics. Crisp white tablecloths set the scene for evenings of exquisite fine dining. Crystal glassware catches the light as you toast your adventure in the bar. 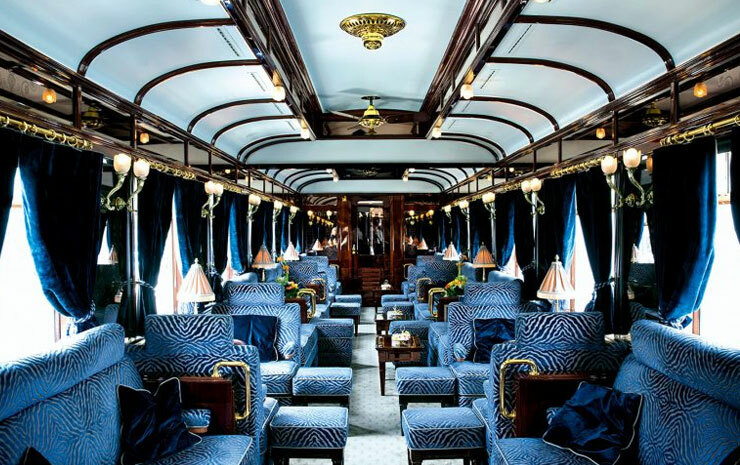 Spreading across South America, Europe and Asia, Belmonds celebrated trains spirit you to some of the world’s most exciting destinations in unforgettable style. 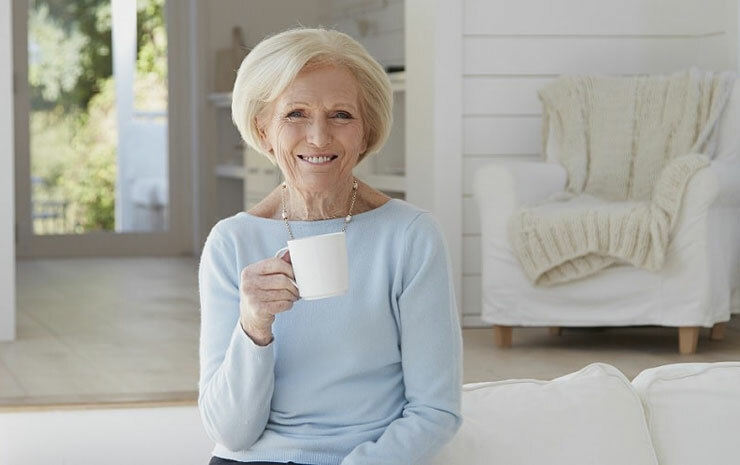 A classic Afternoon Tea trip is made even more magical by host Mary Berry, one of the UK’s best-loved personalities. Great English afternoon tea with sandwiches and savouries, cakes, pastries and scones. Surprise gift from Mary Berry. Many more dates and journeys available, please call or contact us for details. 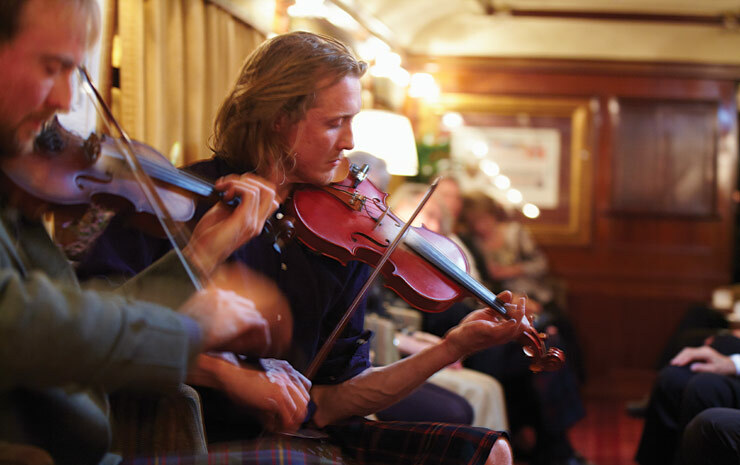 Join the Belmond British Pullman luxury train on a delightful journey to Britain’s best-preserved Georgian city. Take a ride on the country's wild side on this inspiring two-night journey, visiting Rothiemurchus Estate with a choice of country pursuits. Many more dates and journeys available, please call or contact us here for details. 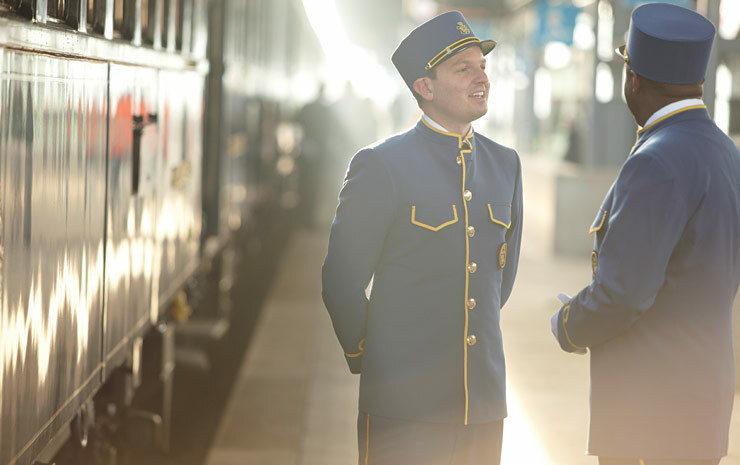 Experience the classic Venice Simplon-Orient-Express train journey. Depart Venice late morning for a romantic overnight journey to London. 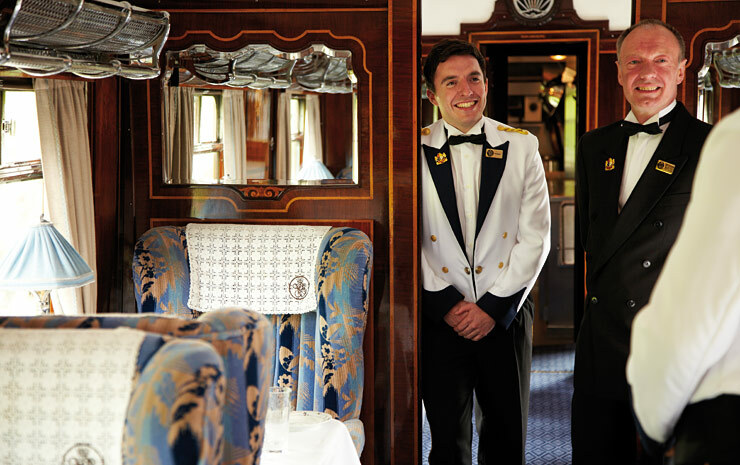 One night on board the luxury train with dedicated steward service. 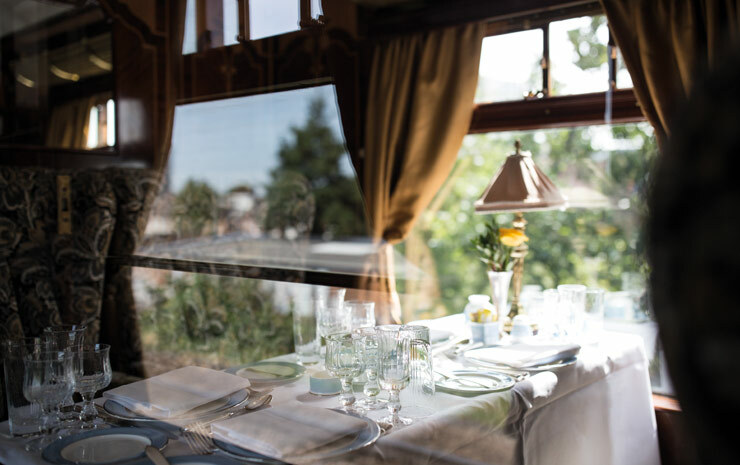 Start your journey with welcome glass of sparkling wine, then enjoy a sumptuous four-course dinner, seasonal table d'hote menu, including cheeseboard, biscuits and chutney. One night aboard the luxury train, with dedicated steward service. All meals and house refreshments, lunch and fine dine four-course dinner, seasonal table d'hote menu, with cheeseboard, biscuits and chutney.. Guided cruise along the River Kwai and visit to War Museum. Visit a local Malaysian village and choice of excursion. Many more journeys available, please call or contact us here for details. Discover a land barely touched by time on this condensed tour of Myanmar. Trip highlights include the ancient monasteries of Ava and the endless, glimmering temples of Bagan. 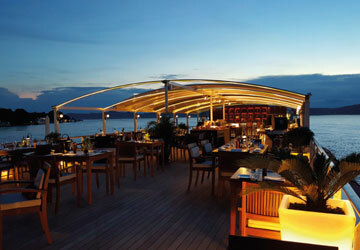 Two nights aboard the luxury river cruise, with dedicated steward service. All meals and house refreshments, including lunch and table d'hote menu featuring eastern and western menus. Onboard presentations, sunrise yoga sessions, cookery sessions, and mediation classes. 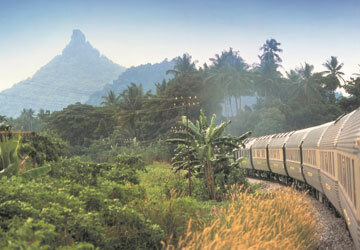 Choice of excursions in Ava and Bagan.